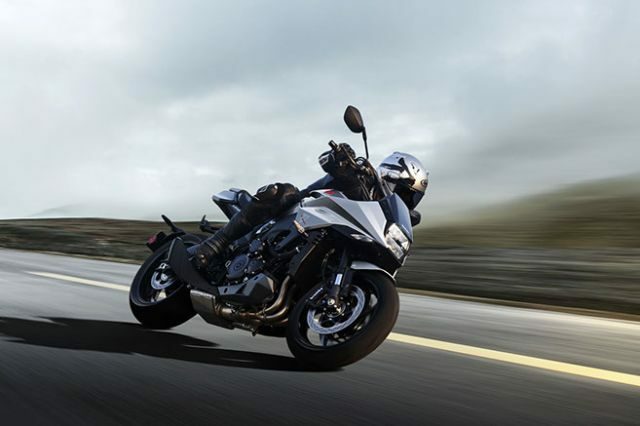 Under the retro-style styling, the 2019 Suzuki Katana uses the modern frame and powerplant borrowed from the new GSX-S1000 naked. 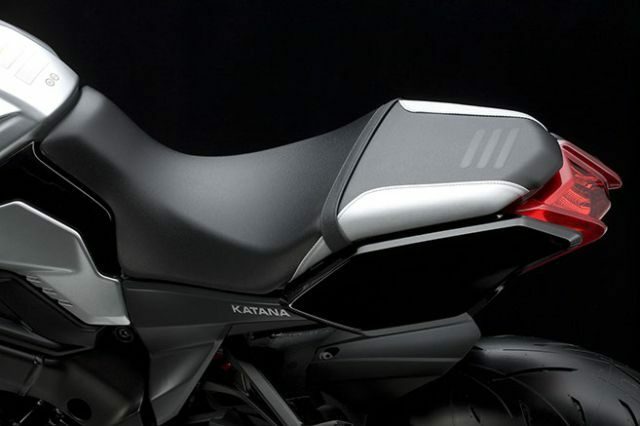 Motorcycle enthusiasts have been waiting for the Katana to make a comeback, ever since Suzuki started to send out teaser images hinting at the brand’s resurrection. 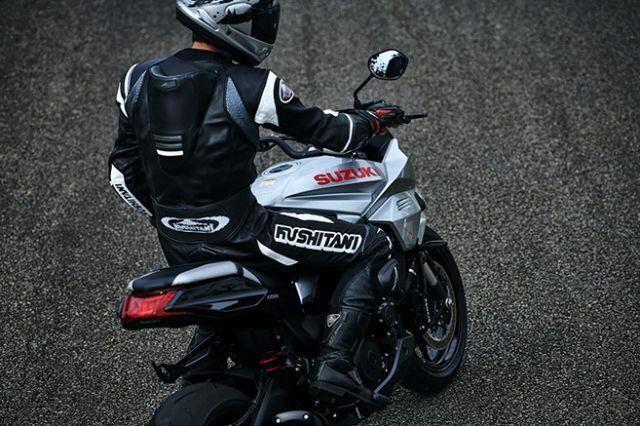 The wait finally came to an end when the wraps were pulled off the 2019 Suzuki Katana at the 2018 Intermot show. 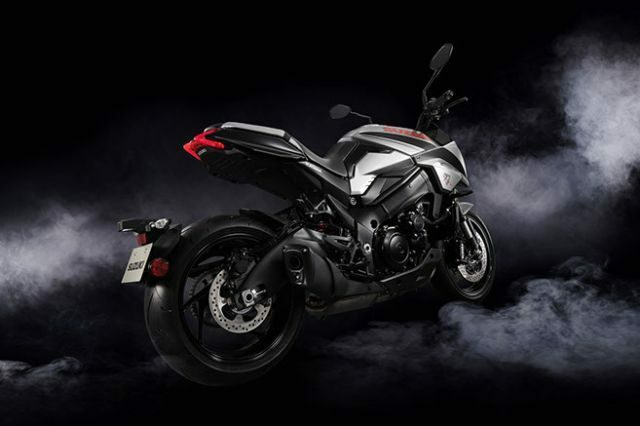 The 2019 model is a tribute to the iconic Suzuki Katana GSX-1100 sports bike which was launched back in 1981 and became an instant hit with the petrol-heads. 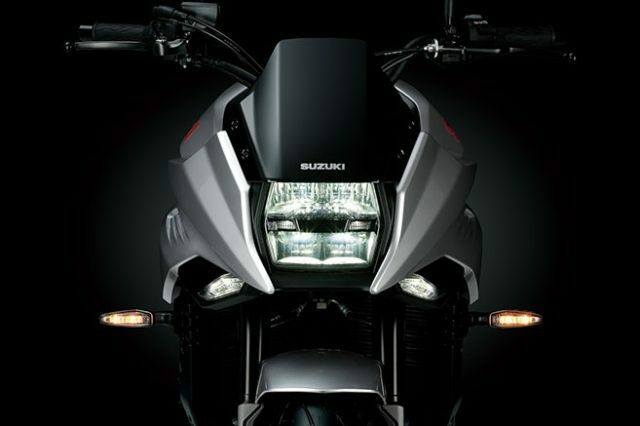 The vertically-stacked LED headlamp and position lights give the Katana a distinct face. 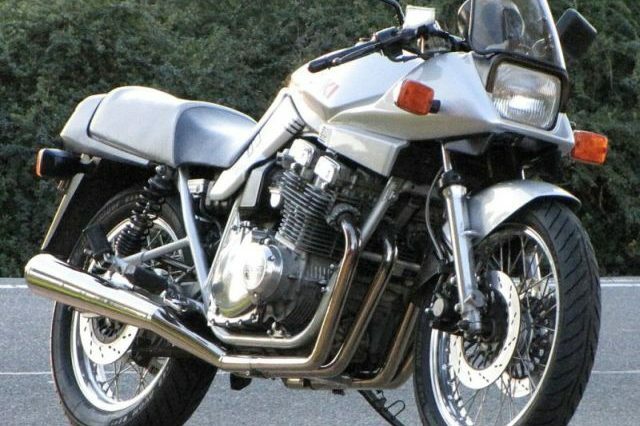 The 12-litre fuel tank isn’t the largest but looks proper old-school with Suzuki branding similar to the one sported by the original Katana. 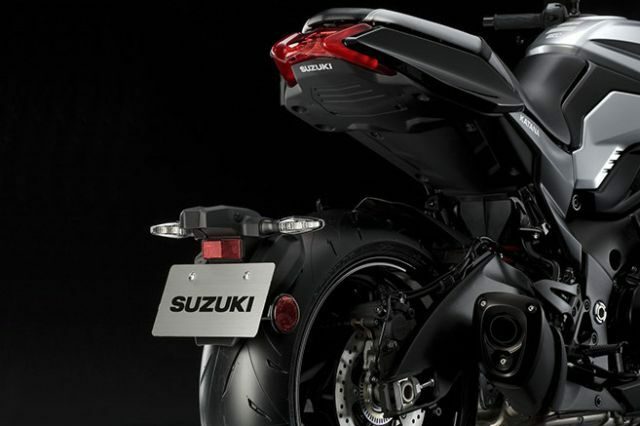 The sharp tail-light and minimalistic rear-end gives the retro-style Suzuki some modern appeal. 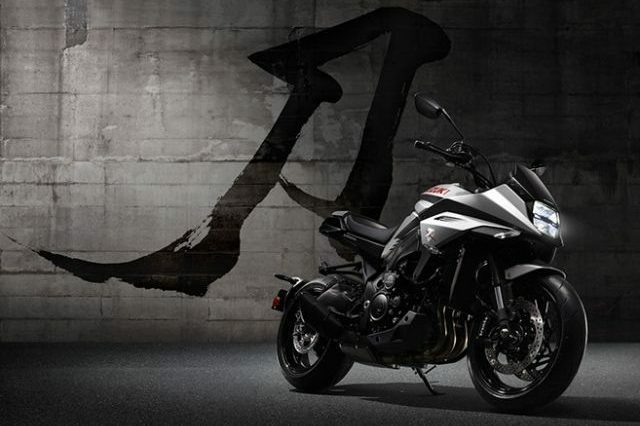 And, thanks to the retro-inspired design, the 2019 Suzuki Katana should offer a relaxed, upright riding position. 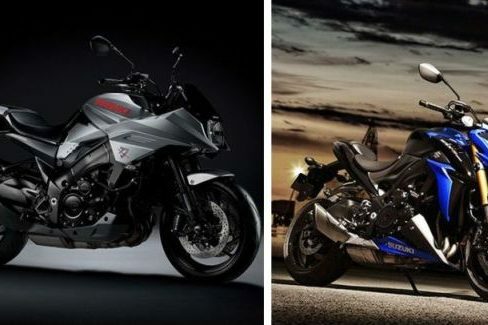 Under the retro skin, the 2019 Suzuki Katana is a modern bike and is based on the new Suzuki GSX-S1000 naked bike. 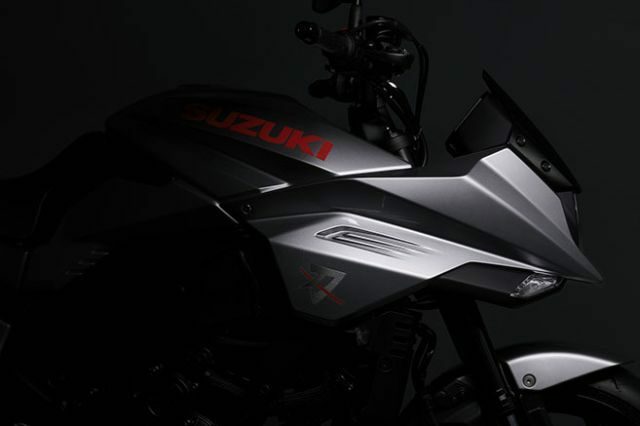 The bike borrows its twin-spar aluminium alloy frame and, like the GSX, comes powered by a 999-cc in-line-four that produces 150 PS at 10,000 rpm and 108 Nm of torque at 9,500 rpm, and is mated to a six-speed gearbox with a slipper clutch. 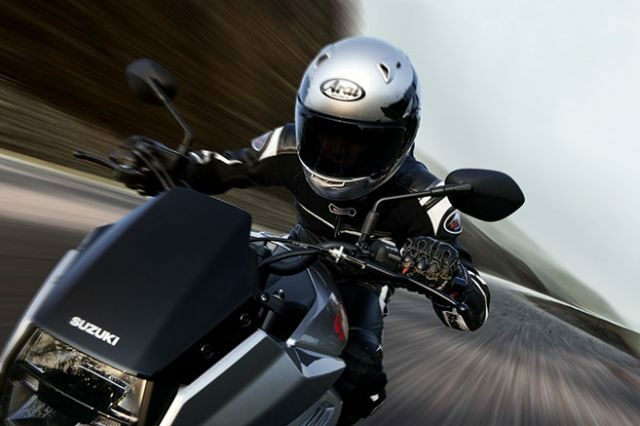 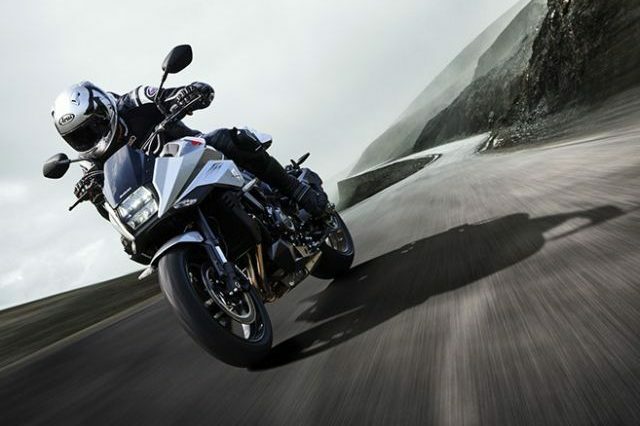 To make the bike user-friendly you also get three-level traction control system which can be switched off if desired. 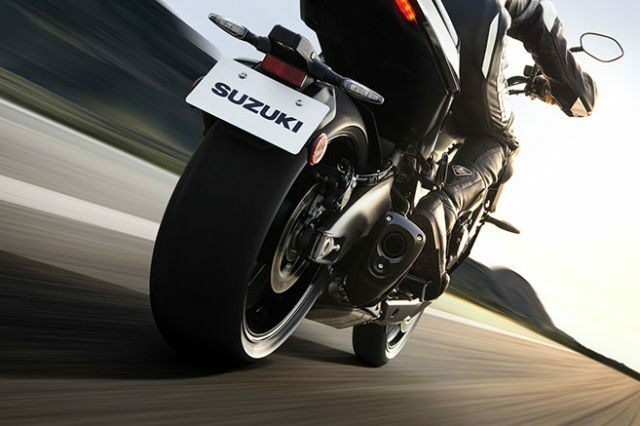 The bike comes with a 43-mm fully-adjustable KYB up-side-down fork and an adjustable link-type monoshock unit. 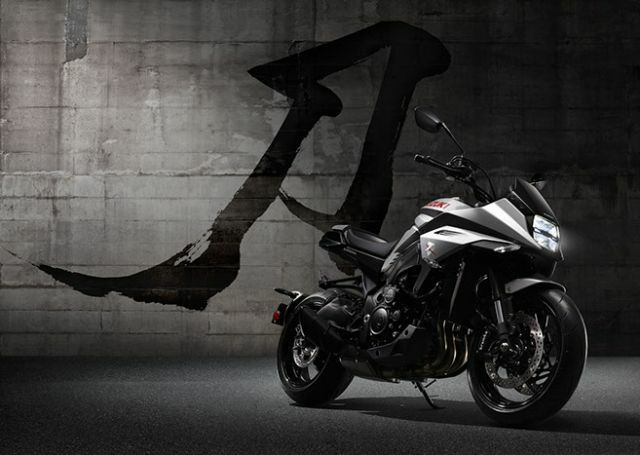 Suzuki will be announcing the price of the 2019 Suzuki Katana when it is officially launched internationally early next year. 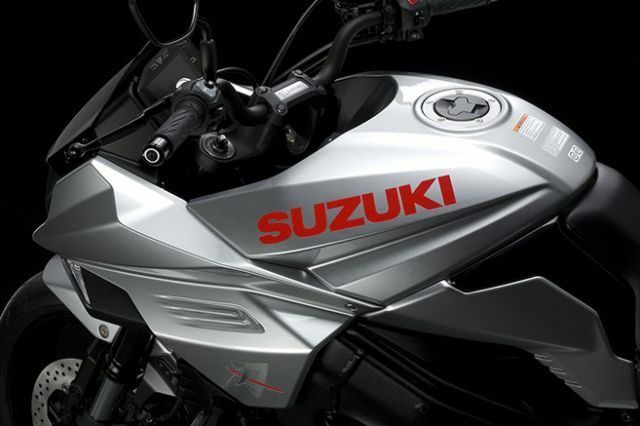 We hope Suzuki Motorcycle India considers to bring the bike to our shores and we get a chance to experience the Katana legacy.